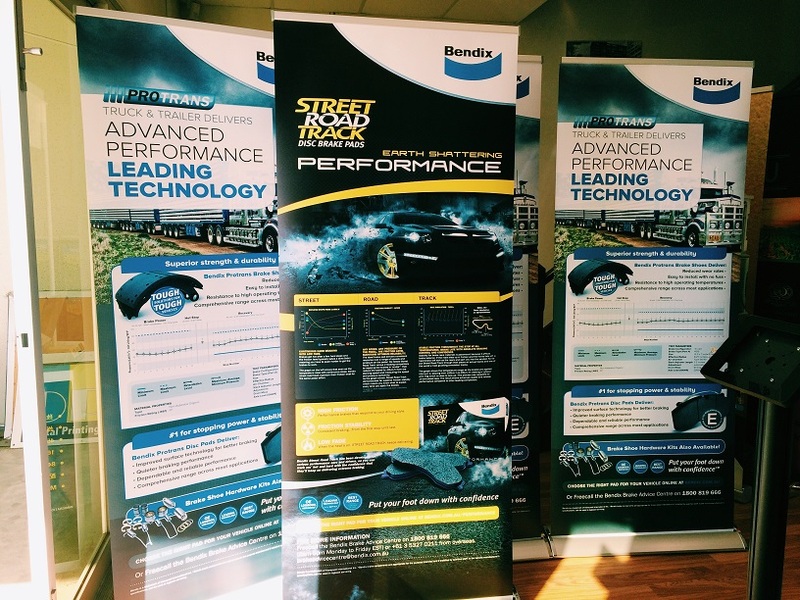 Premium pull up banners/rollup banner with curl-free edges and vivid print. This entry was posted in Pull Up Banners, Pull Up Banners-Luxury S/S on June 15, 2015 by admin. 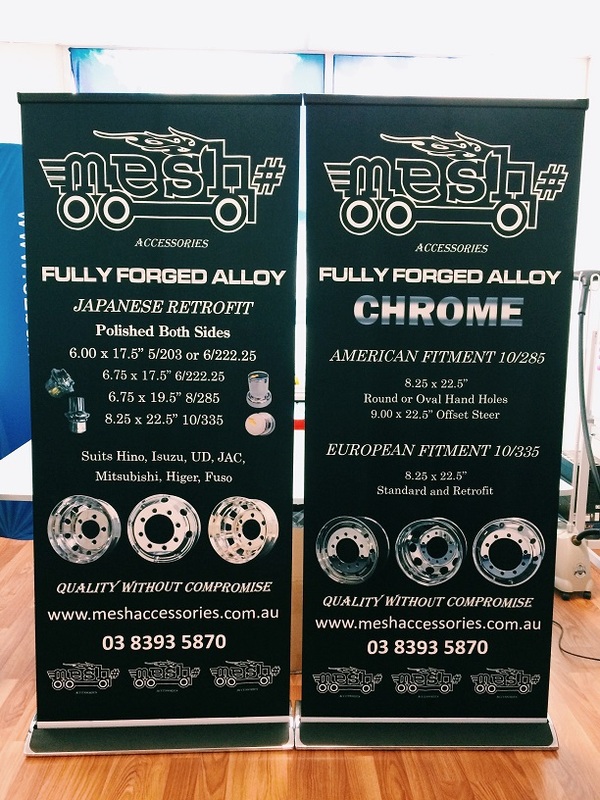 Pull up banners/retractable banners, contact EZBanner to get quality product in affordable insane price! This entry was posted in Pull Up Banners, Pull Up Banners-Luxury S/S on May 27, 2015 by admin. This entry was posted in Pull Up Banners, Pull Up Banners-Luxury S/S on April 9, 2015 by admin. This entry was posted in Pull Up Banners, Pull Up Banners-Luxury S/S on April 1, 2015 by admin. 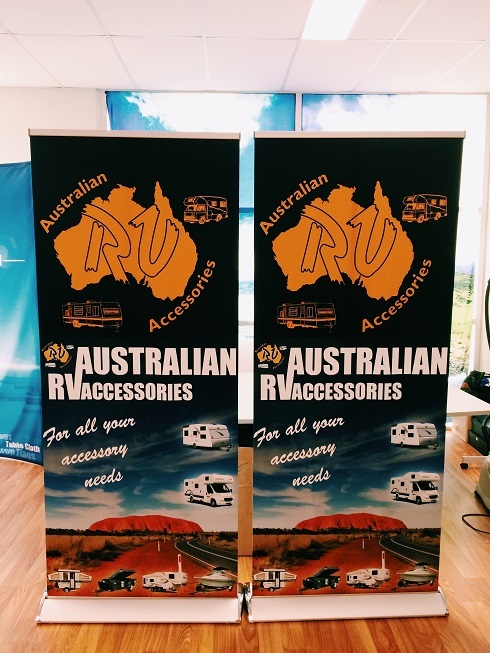 Luxury style pull up banners/roll up banners, Quality fabric print. This entry was posted in Pull Up Banners, Pull Up Banners-Luxury S/S on August 28, 2014 by admin. 1. 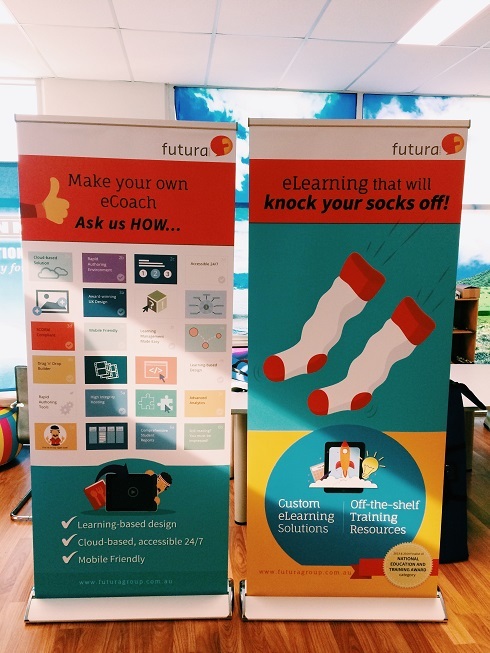 1x2m Premium roll up banners give more space to display content and show an elegant looking. 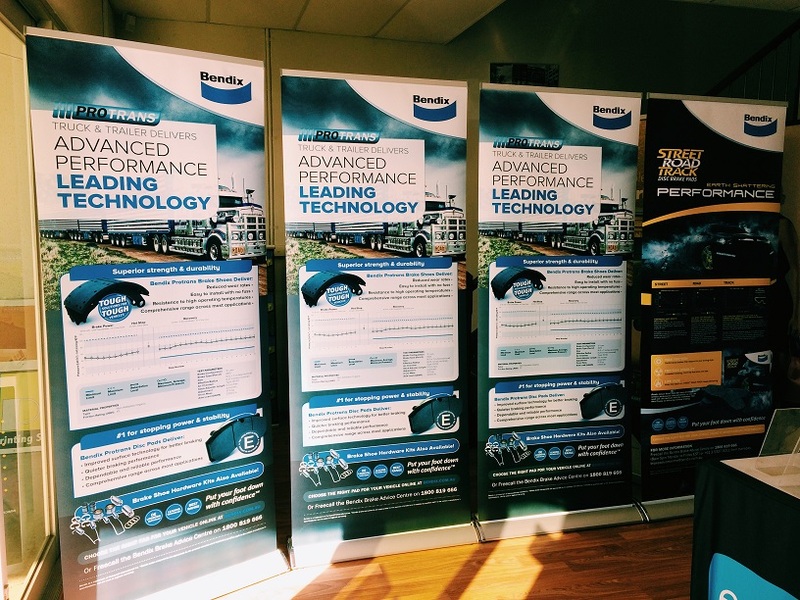 Three pull up banners can stand together, like a wall display or be used separately. 2. 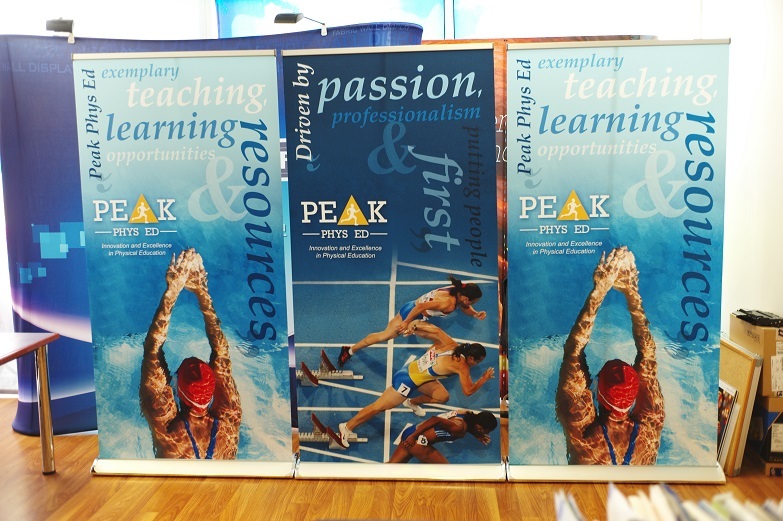 Fabric print has photographic quality and sharp color, which show what graphic designer want to show. 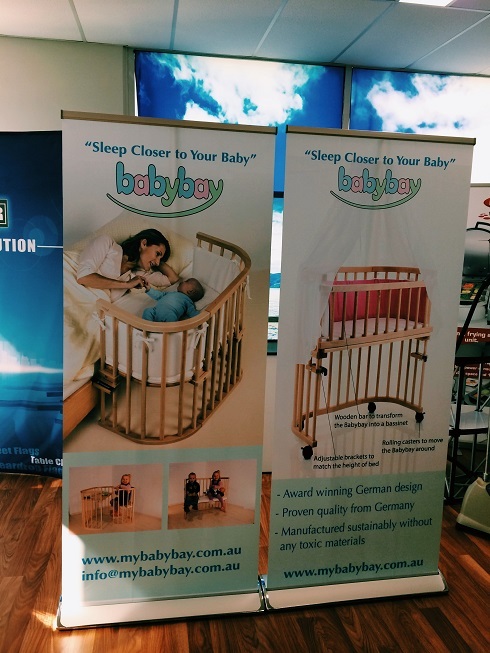 Don’t be hesitate, contact EZBanner to show your brand on Fabric in next Exhibition or Trade Shows!!! This entry was posted in Pull Up Banners, Pull Up Banners-Luxury S/S on December 10, 2013 by admin.